Come hear some great Bluegrass and Christmas Caroling by The Full Quiver Family and the Marion Baptist Choir on Saturday, December 7th, at 2:00 pm in Marion, TX. We will be performing during the Trade Days downtown. If poor weather, we will be moved to the Middle School. Also, they will perform again on Sunday morning at Marion Baptist Church at 10:30 am. We have started a new ministry called “Jesus Cares”. We will be assisting our family and neighbors periodically with lawn care, minor repairs, cleaning, and other jobs as needed. If you know of someone in the area that is disabled, ill, or just in need of help, please contact us by voice mail, email, or facebook. We will do what we can to meet a need! 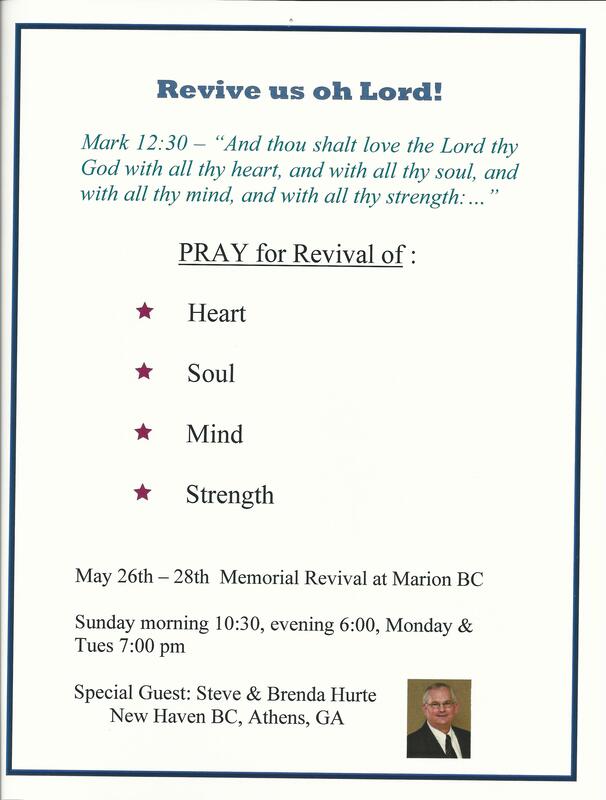 Everyone is invited to attend the Marion Baptist Revival from May 26th to 28th! Services start on Sunday May 26th at 10:30am and at 6pm. Monday and Tuesday services will start at 7pm. Don’t forget to invite your friends! Every day during the Revival will also be Friend Day. Those that bring guests and invite friends will receive points toward free gifts! Its that time again! 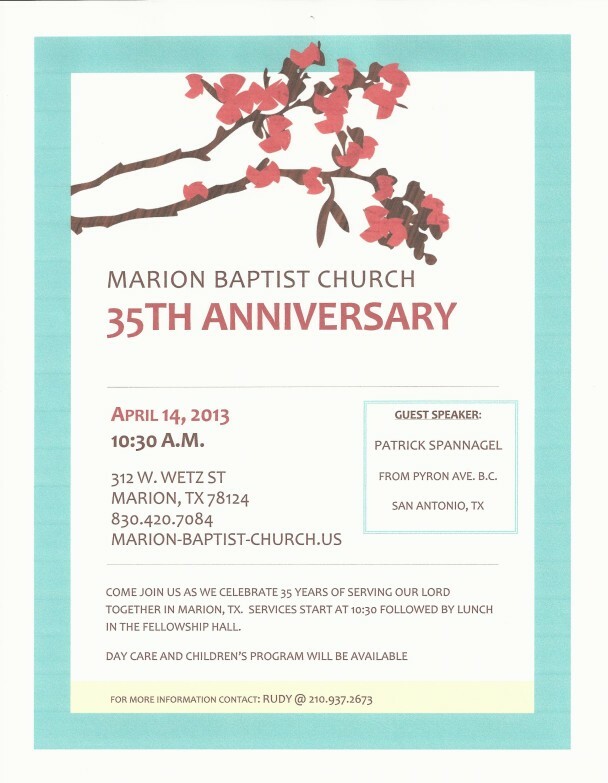 Time to celebrate 35 years of Marion Baptist church! The celebration starts on Sunday, April 14th at 10:30am. 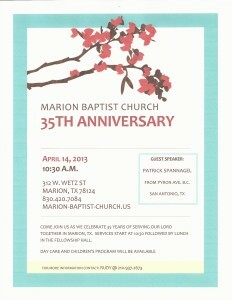 The service will open with singing from the Marion Baptist Choir followed by a great message from our guest speaker. Afterward, there will be a fellowship with food provided in the fellowship hall. Everyone is welcome to join! All youth are invited to attend a new bible study that will focus on evangelism, witnessing, and sharing your faith. Classes will be once a month, on Tuesday. 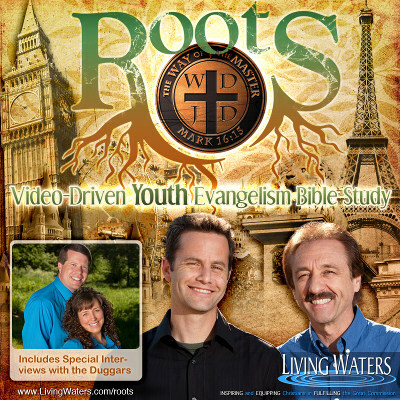 The goal of these lessons is to help middle and high school students sink their roots down deep into God’s Word, to help them grow and go. Youth will learn about a biblical worldview, fascinating history, key apologetics, and how to share their faith. Marion Baptist is proud to host a new church service geared towards young children ages 5 – 12. The “Children’s Hour of Power” will provide an alternate environment from the main worship service that will harbor your child’s mind and body as they learn key bible topics though games, singing, and crafts! Every Sunday from 10:30am to 11:30am. The missions conference for this year is coming up on July 23 – 25. The topic will be “Making prayer your first response.” The conference is located in Dallas, TX. Transportation can be provided. This will be three nights and two full days of preaching, teaching, inspiration, singing and fellowship. There will also be events for youth and children as well. For more information, please talk to Bro. Rudy. 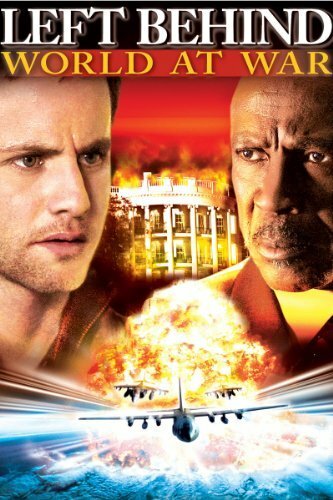 All youth are invited to attend the showing of the third movie in the Left Behind series. The movie will begin showing at 4:30pm on May 16th. Pizza, drinks, and snacks will be provided. Be sure to bring a friend! Join us on May 20 at 10:30am as we worship and fellowship together to usher in a new era for Marion Baptist Church. This will be Pastor Floyd Osborne’s last message to the church before he retires. Brother Rudy Elizondo will be stepping up to serve as the new pastor. Join us after the morning service for a quick food and fellowship party followed by Pastor Floyd’s last message to the church. 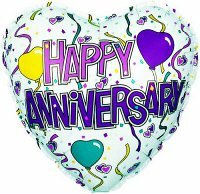 Don’t forget, our 34th Anniversary is coming up April 22, 2012! The doors open at 10:30am with music brought by the Marion Baptist Choir followed by more singing and a message from Bro. Rudy Elizondo. Stay after for free home-style food and fellowship followed by even more singing and worship! 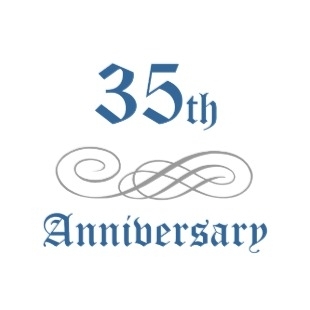 Everyone is welcome so be our guest as we celebrate 34 years of serving the Marion Community! A quick reminder that all youth are invited to attend the showing of the second episode of the Left Behind movie series. The movie will begin showing at 4:30pm on March 21st. Pizza, drinks, and snacks will be provided. Be sure to bring a friend! Come and hear a Nobody preach about a Somebody that Everybody needs to know! Come join us each night at Marion Baptist Church to hear some great singing and preaching that will encourage, bless, and lift up the Lord Jesus Christ. We have invited Pastors and Preachers from the local area to share the Gospel each night starting at 7:00 p.m. You may not recognize their names. You may not see “Dr.” preceding their names. But you will enjoy the heart of local Men of God that love Jesus and His Churches. Afterward, we will love for you to stay a few moments with us as we fellowship together and enjoy some snacks, desserts, coffee, and sodas catered by the church youth group.